For their first new women's perfume in more than 15 years, Chanel takes a different tone in a promo film featuring actor Kristen Stewart. In the world of Chanel, it&apos;s the year of Gabrielle, the singular female who founded the label and put women in pants, jersey, costume jewelry and the LBD. Cultural icon, visionary, disruptor – she and her legacy are highly appealing in a powerful-fearless-trailblazing-woman way. And they&apos;re the axis for the campaign around the launch of the House of Chanel&apos;s first new women&apos;s perfume in more than 15 years. To me this feels quite different from previous Chanel fragrance promotional films, not a story like that gorgeous and dreamy Chanel No. 5: The One That I Want with Gisele Bündchen and actor Michiel Huisman. This one is all Beyoncé girl-power and break-free! with a generous dash of coltish Kristen Stewart intensity. Here&apos;s how the press material sets the above Gabrielle Chanel clip up: "...stars Kristen Stewart extricating herself from the confines of a cocoon and breaking into a liberating run. She gathers her speed so she can crash through a wall to freedom and the promise of a new dawn on the other side." The promo "...celebrates an extremely modern femininity built on confidence, determination, and independence." Was the pronunciation kerfuffle in the beginning of this behind-the-scenes video meant to be satiric? No matter; I like the trailer chat between Caroline de Maigret and Kristen Stewart – Stewart confesses to having felt embarrassed in rehearsal then exhilarated during filming; I love that. Later in the clip, she reinforces the promo&apos;s theme with an impassioned bit about activism and "the art." And let&apos;s talk about this ad visual for the Gabrielle Chanel fragrance: The makeup is so beautiful and strong yet delicate and fresh. Adore, adore. I like the mood, too. Yep, I&apos;m totally going along with the marketing direction. Whaddya think about this campaign? 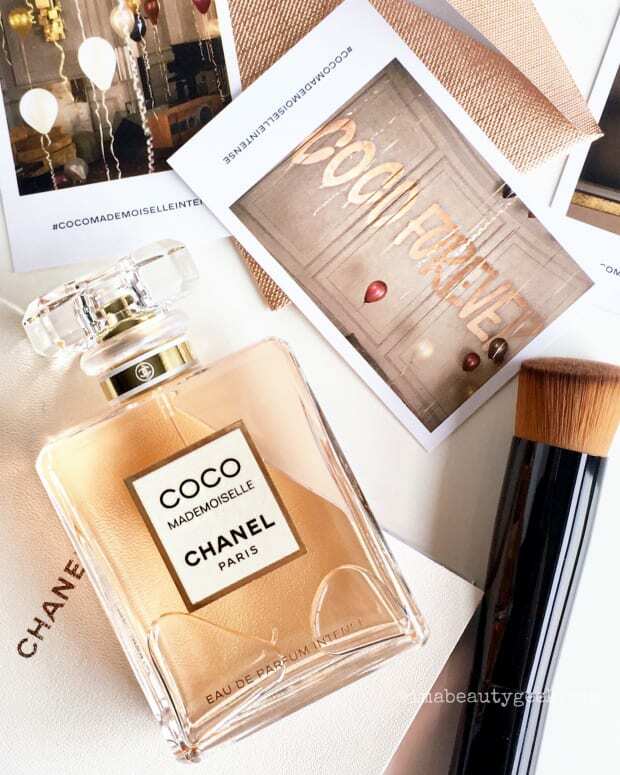 Does it seem different for Chanel? 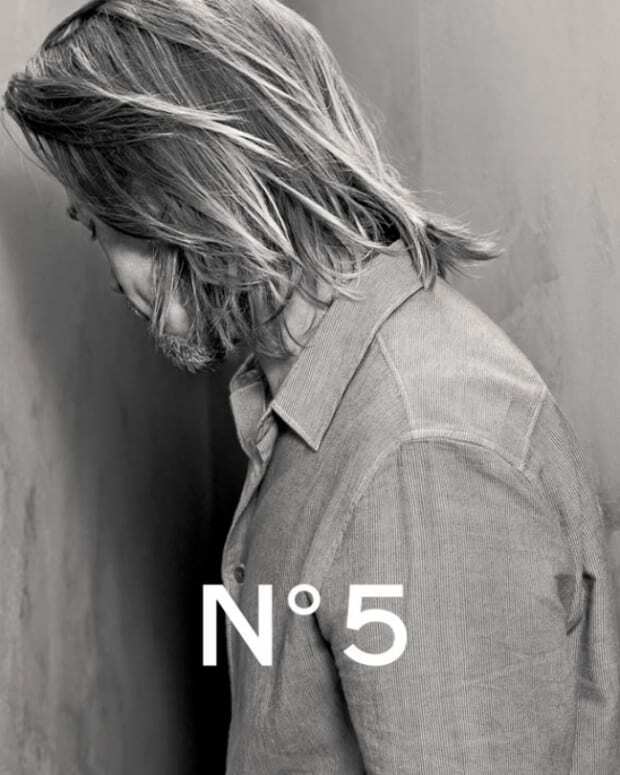 Short Tease: Looks Like Scruffy Brad Pitt for Chanel NÂ° 5; is 7 Seconds Enough?